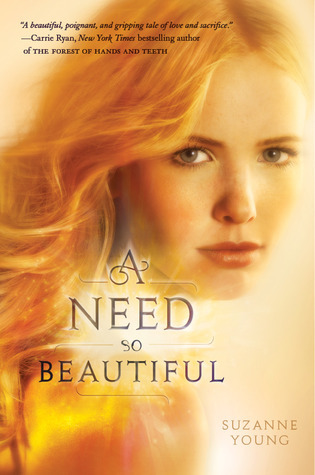 This week my Dusty Read is......A Need so Beautiful!! I have had this book for sooo long...really need to read it soon!! What read is getting dusty on your shelf?! This is a cool way to "bring back to life" some of the older releases. It's easy to forget about them with all the amazing new releases. So if its a Dusty Read being featured - I thought you would have read it and reviewed it in this post haha! Come on snap to missy!